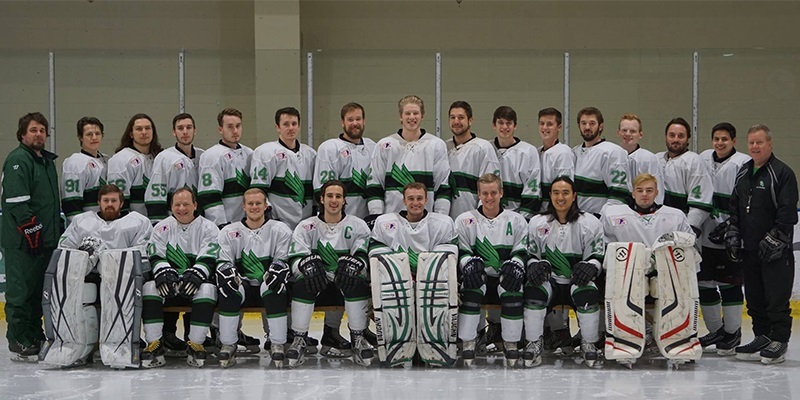 The UNT Ice Hockey team provides a fun and positive environment for all UNT students to develop their hockey skills. We provide coaching for those new to the game as well as a very competitive game schedule for those who have played at a high level of hockey. We play Texas schools such as UT, Texas A&M, UTSA, and SMU. We also play out of state teams such as Arkansas, and attend out of state showcases. For any fan of hockey that would like to support the club, all home games are held at the Dr. Pepper Starcenter in Farmers Branch. Admission is free. Check out our website for the competition schedule.